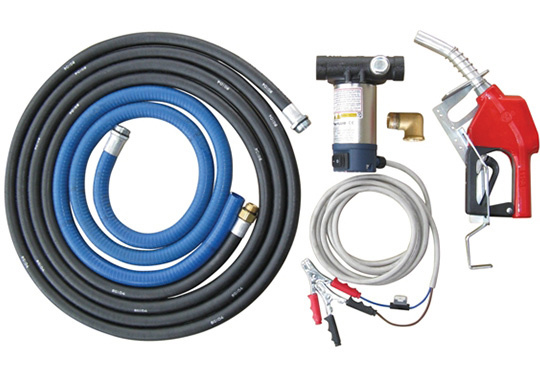 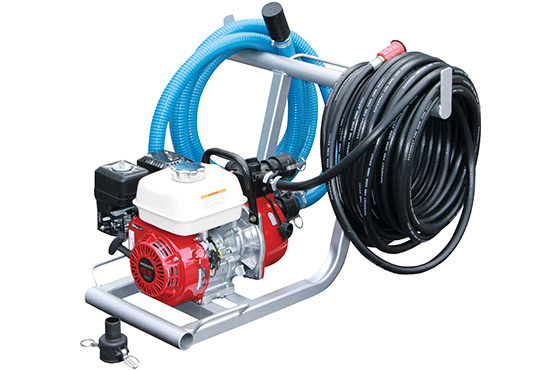 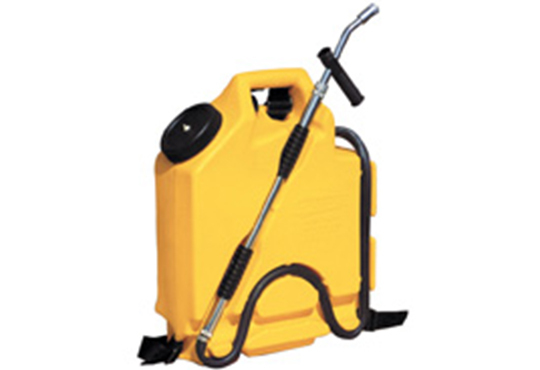 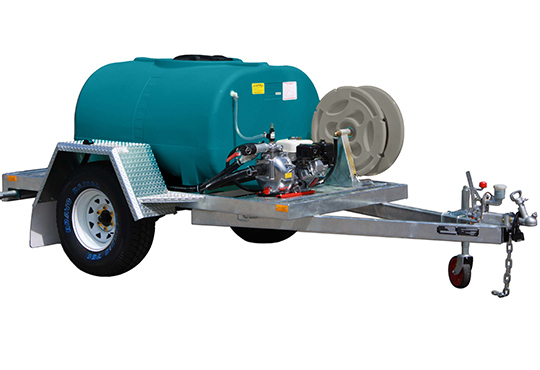 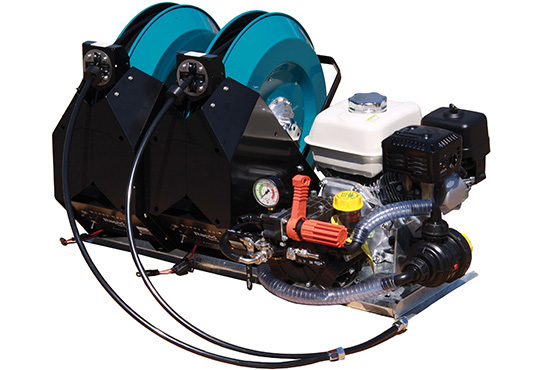 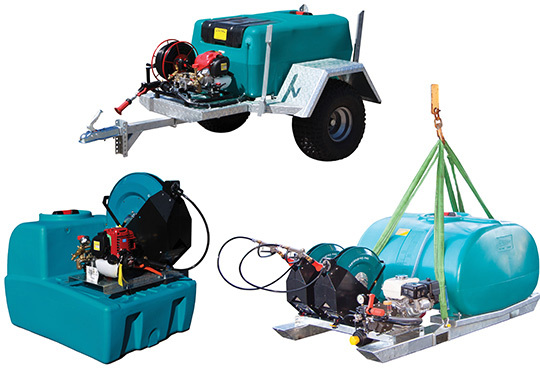 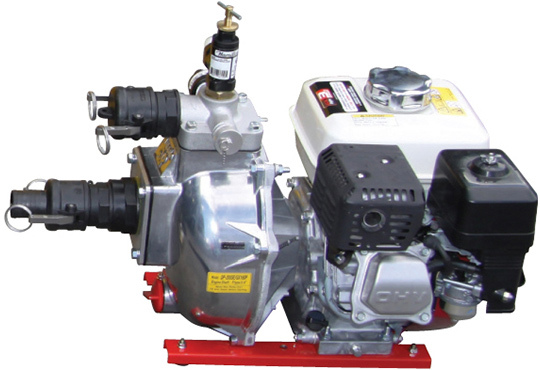 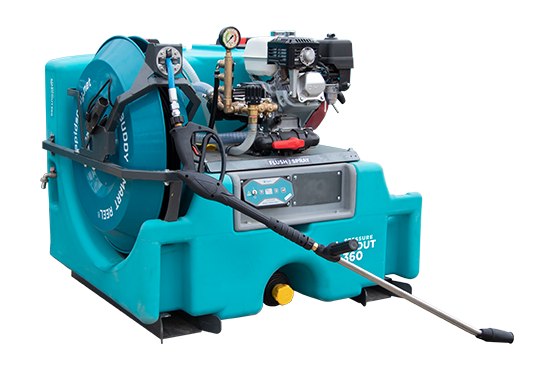 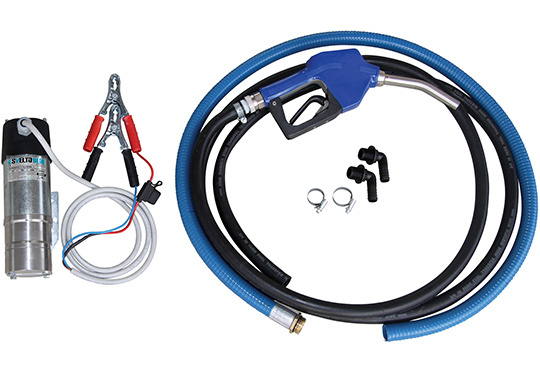 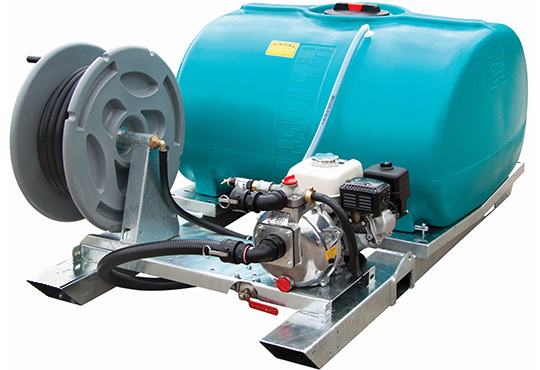 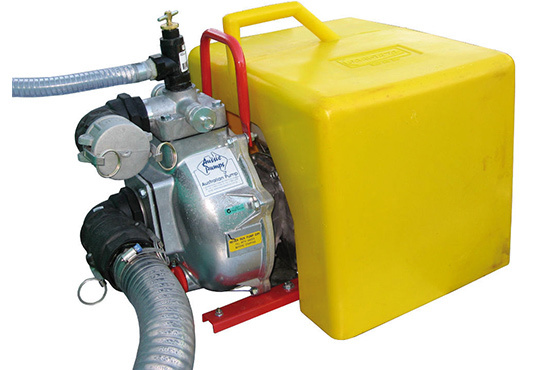 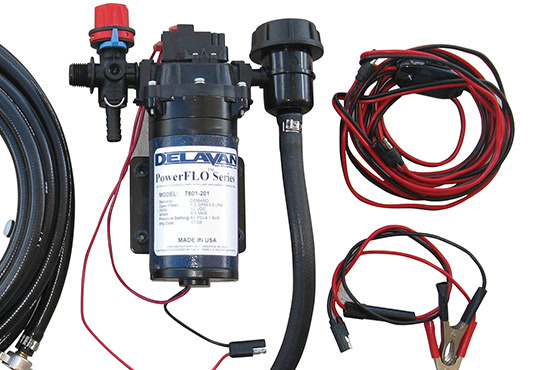 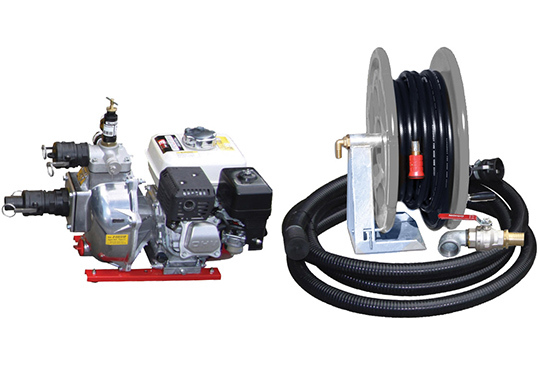 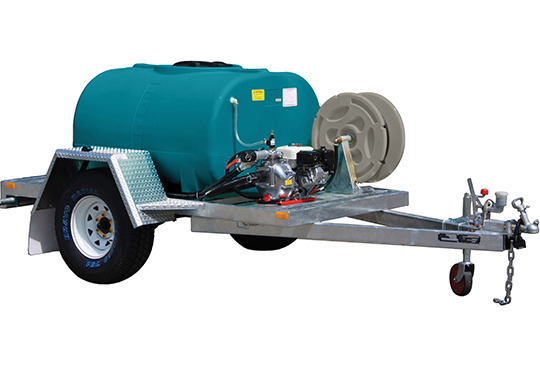 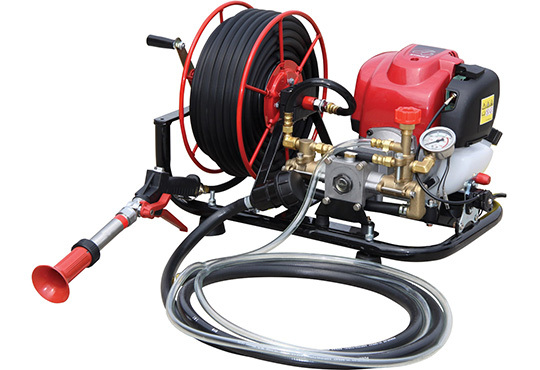 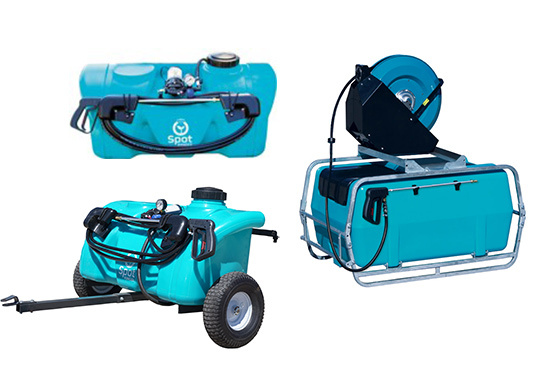 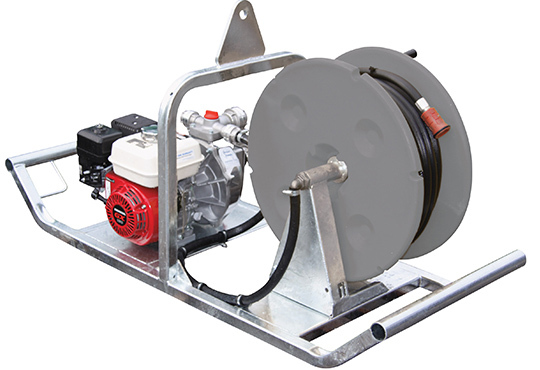 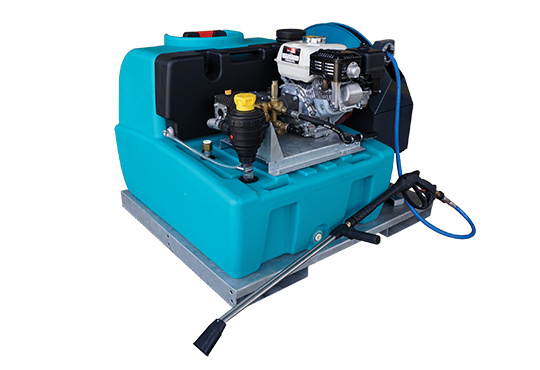 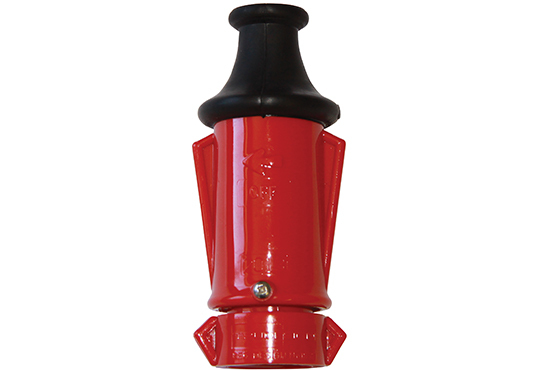 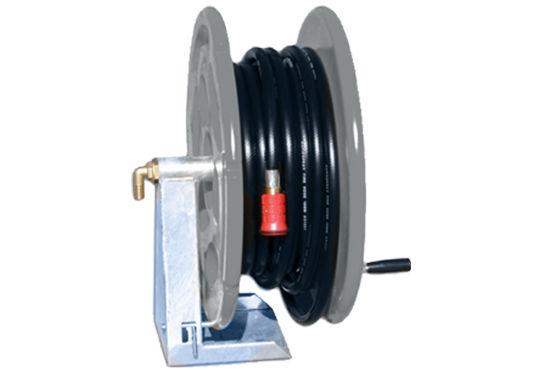 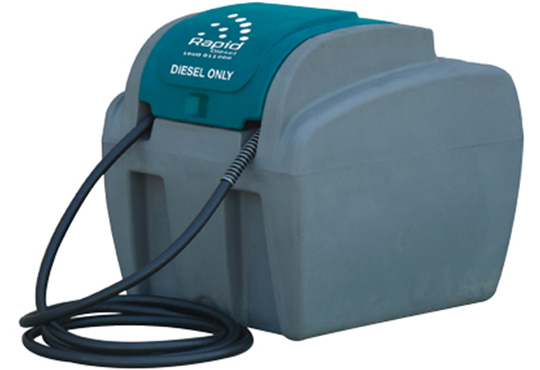 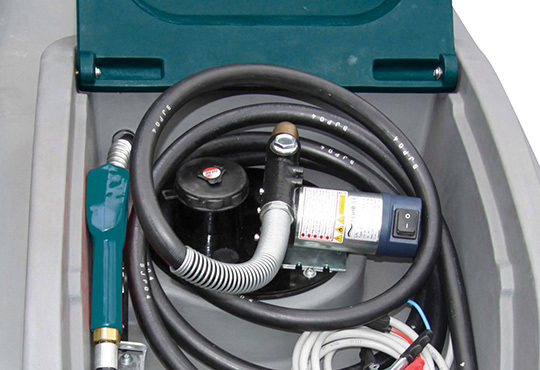 Rapid Spray offer a wide range of fully draining sump spray tanks suited to mount on your spray rigs, tractors, trucks & more! 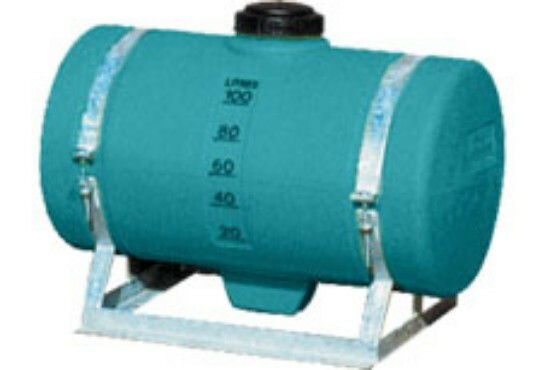 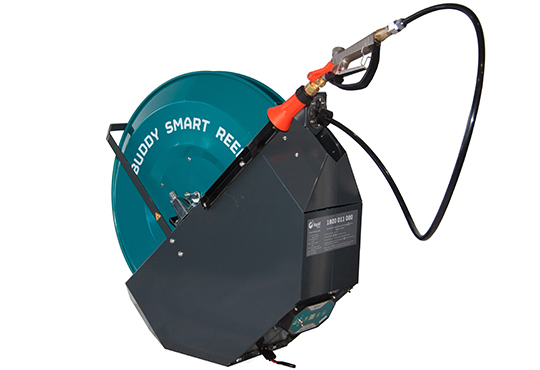 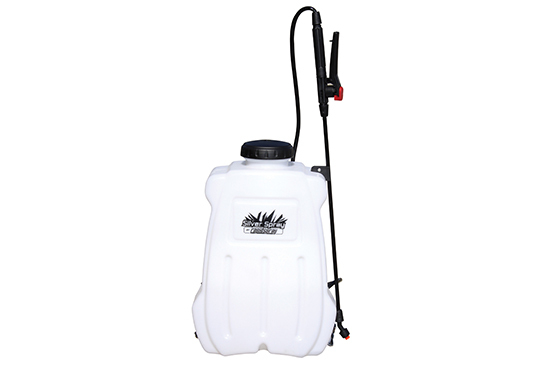 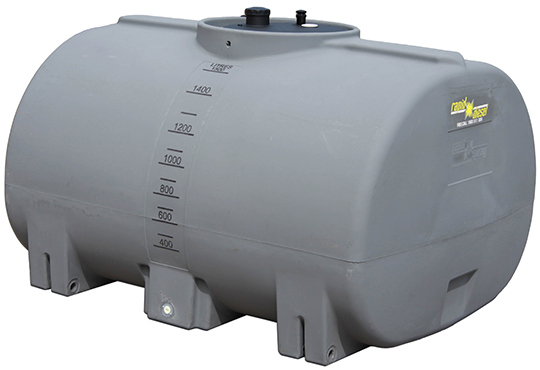 All our spray tanks for sale are backed with 15-year warranties and the frames have 5-year warranties. 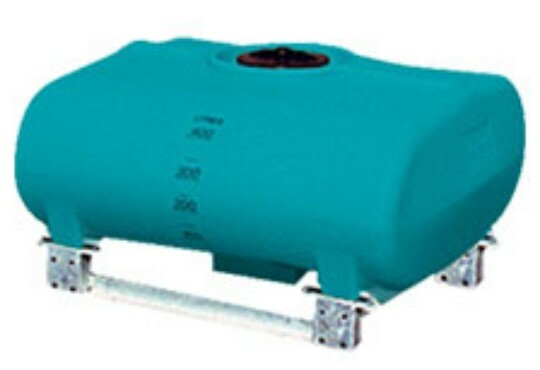 Our poly tanks are resistant to chemicals, corrosion and oxidation and can carry liquids with up to 1.6:1 specific gravity. 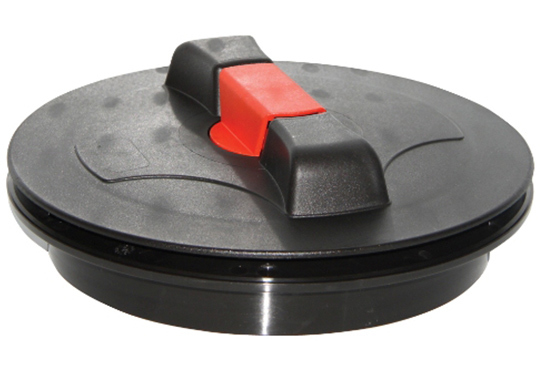 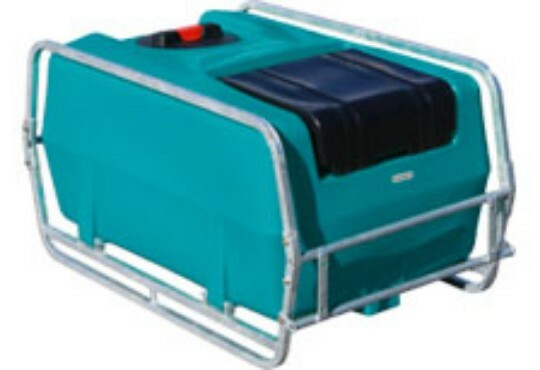 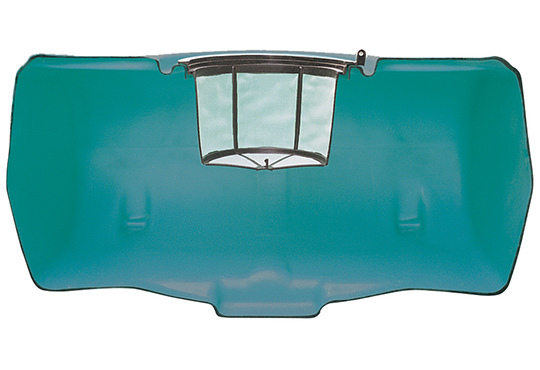 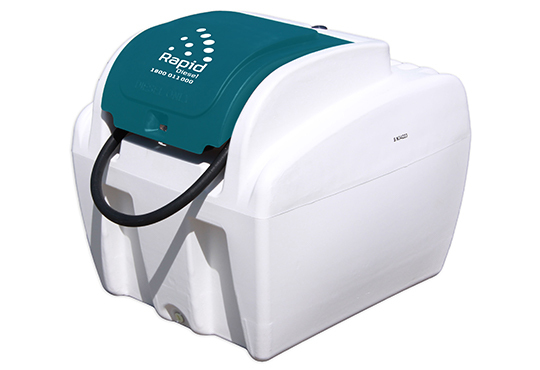 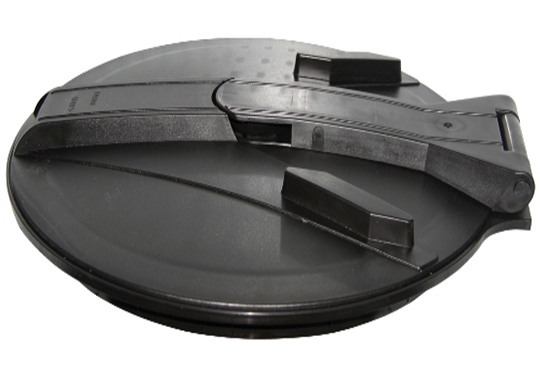 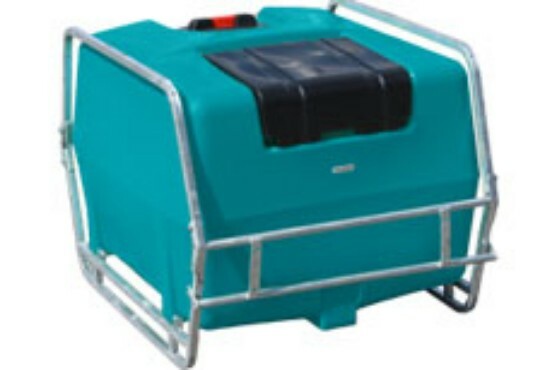 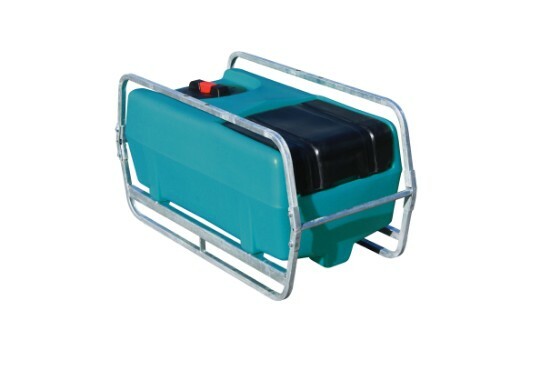 Like all Rapid Spray products, our range of fully draining sumps are designed to perform better. 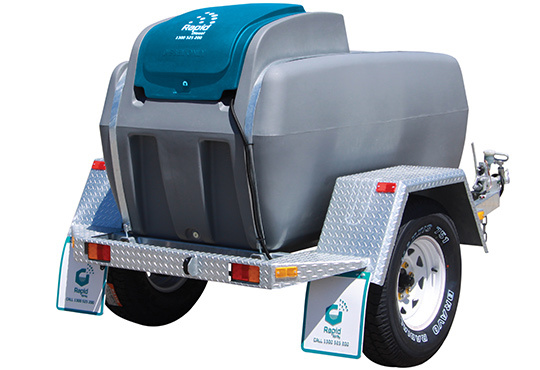 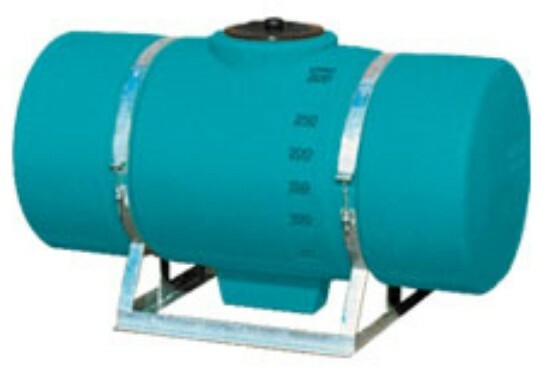 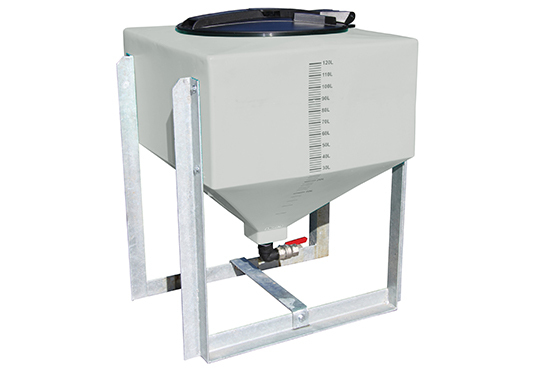 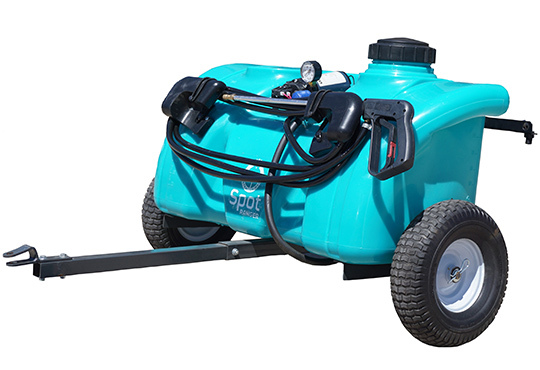 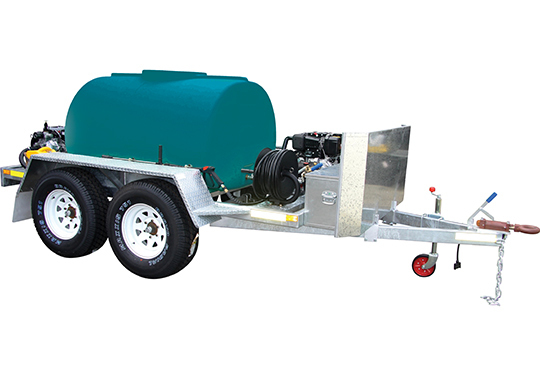 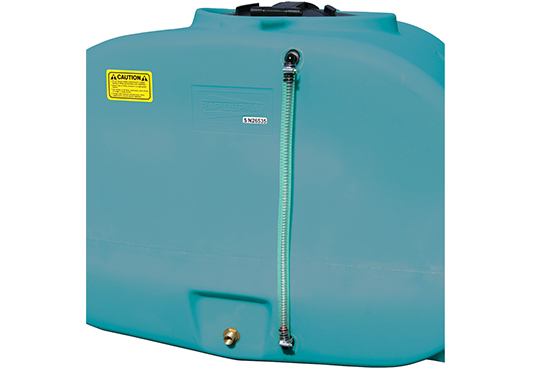 Rapid Spray’s sprayer tanks are designed and manufactured with sloped bottoms and sumps for maximum drainage of liquid and easy flow drainage. 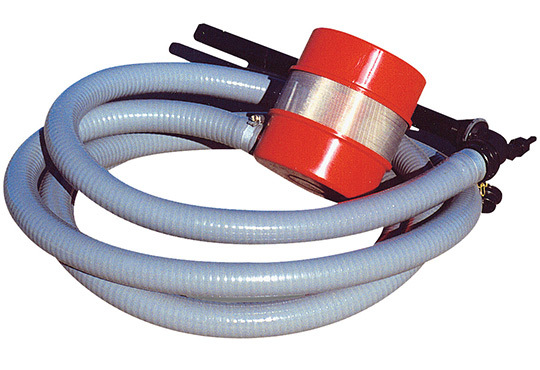 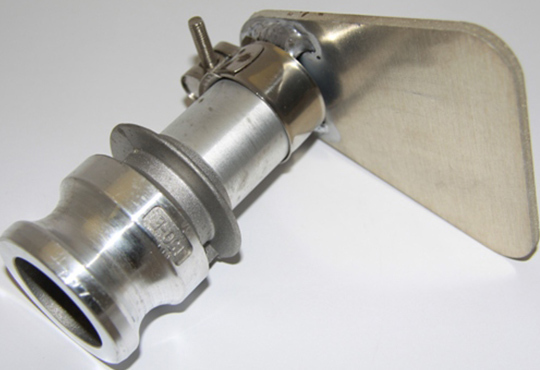 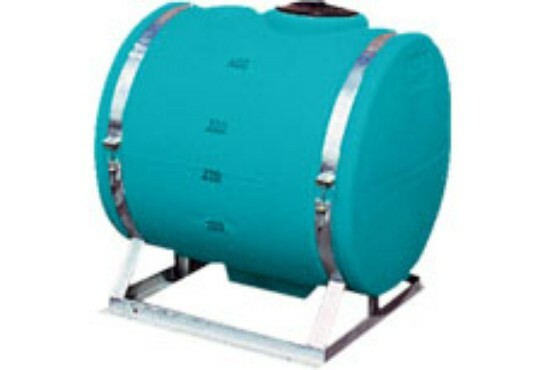 Smooth interiors enable the complete evacuation and decontamination of tanks. 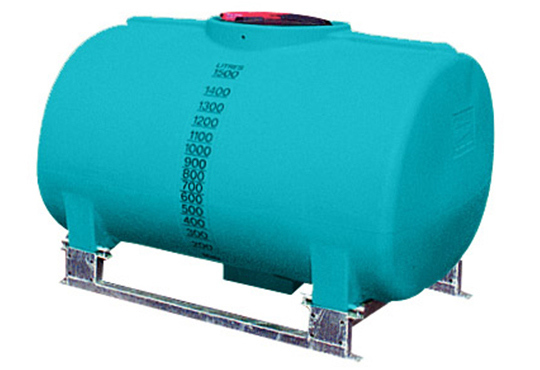 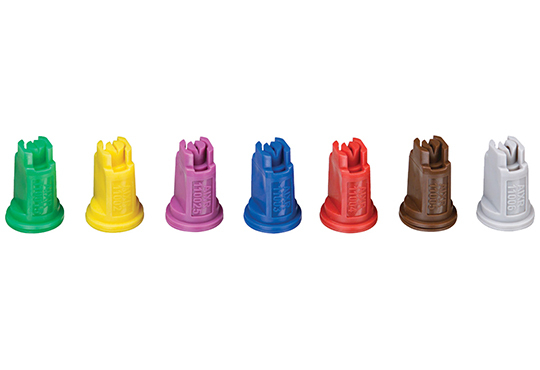 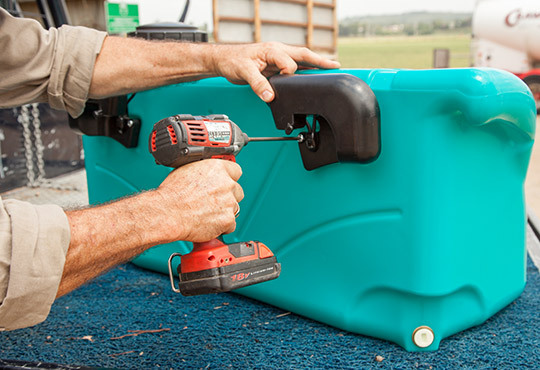 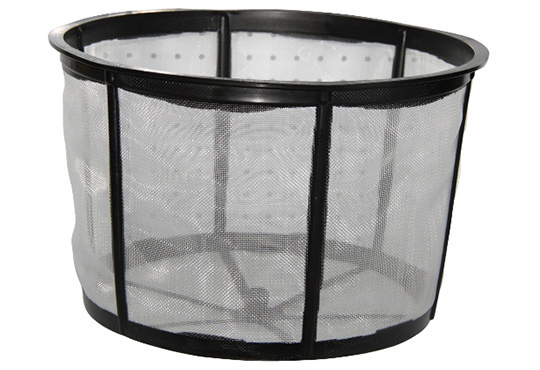 Our tanks are made with a special blend of polypropylene to allow their use for the broadest range of liquids. 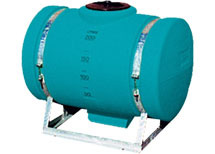 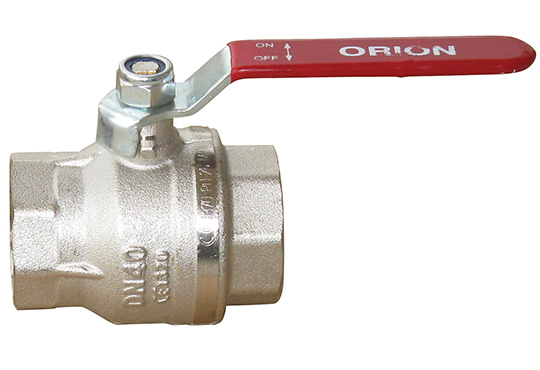 They can be used for plain water, molasses and the harshest chemicals. 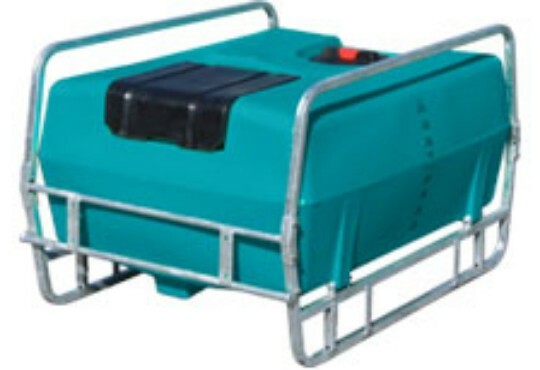 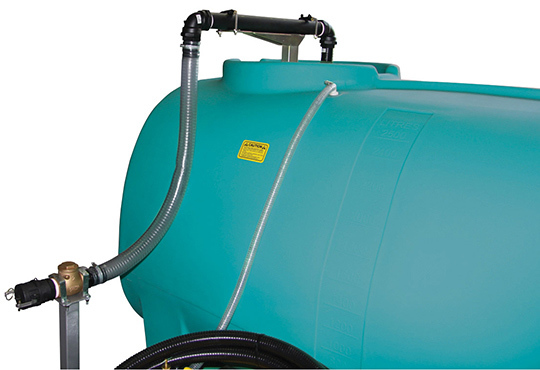 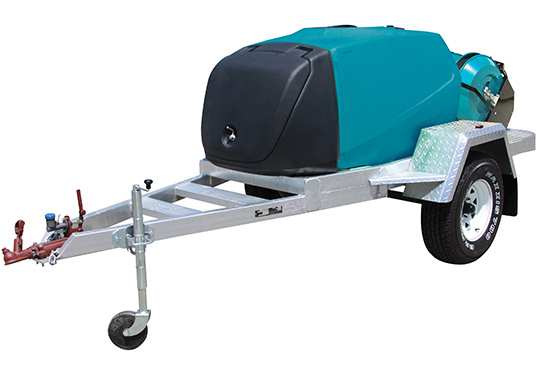 Manufactured from UV stabilised polyethylene specifically formulated for chemical spray tanks, our farm spray tanks boast a load rating of 1.3:1 Specific Gravity capable of transporting liquid fertilisers and some molasses mixes. 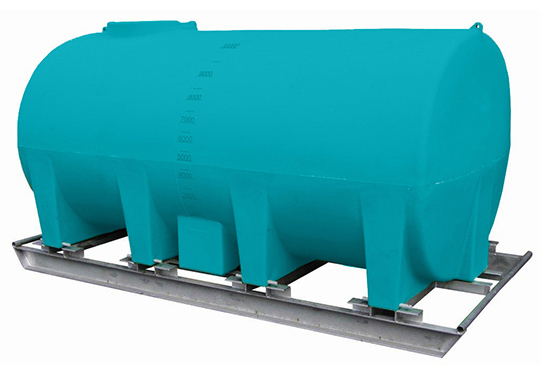 Watch this video now on why Press Haulage use Rapid Spray’s tanks for bulk fertiliser transport! 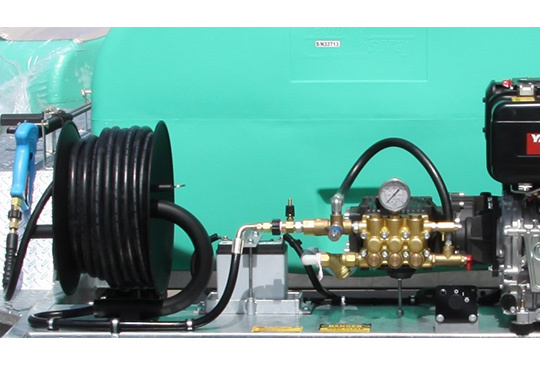 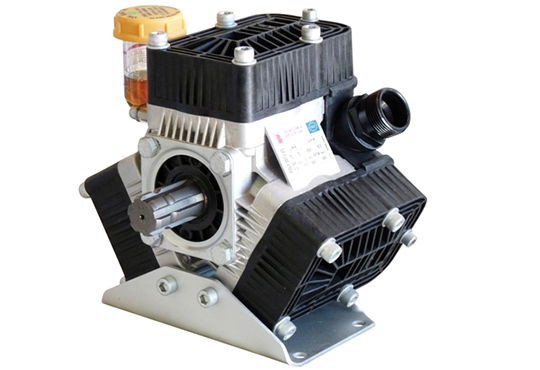 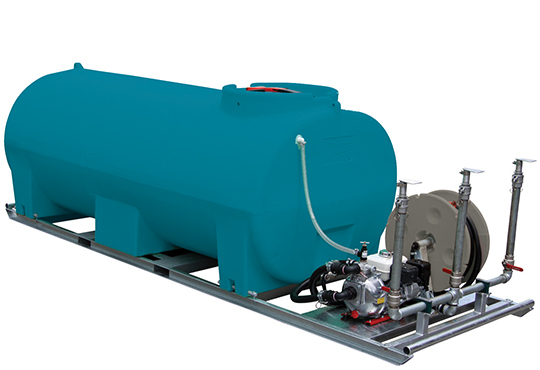 Ensure your Rapid Spray tank is correctly mounted and supported by investing in a heavy-duty steel frame engineered by one of Australia’s most trusted spray tank manufacturers. 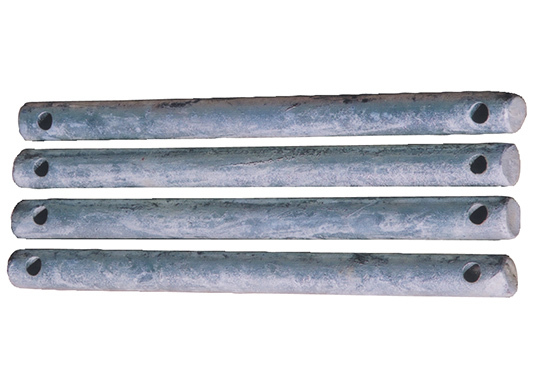 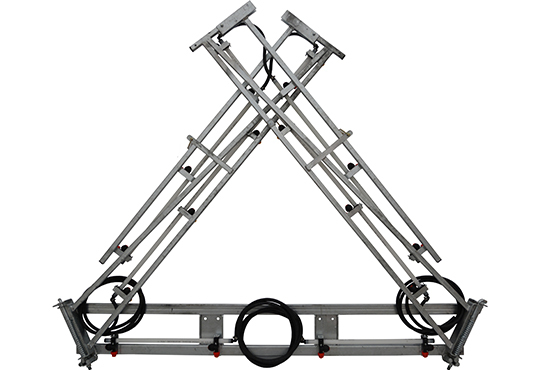 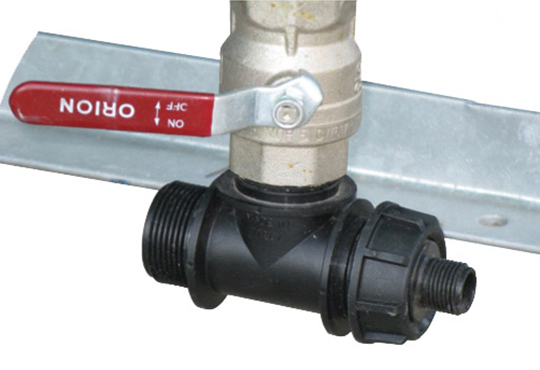 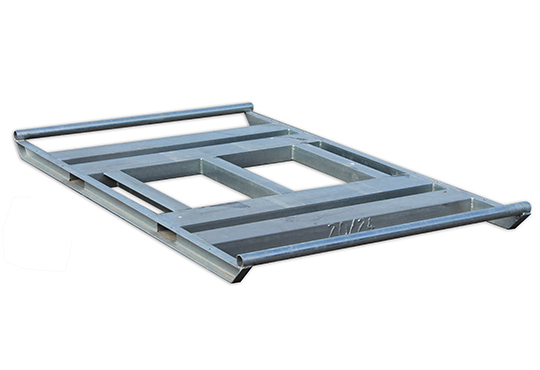 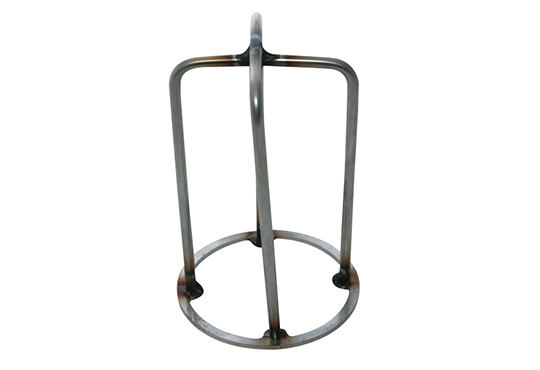 Our galvanised steel frames offer superior durability and security and are designed for a pin mount system, the strongest mounting system to date. 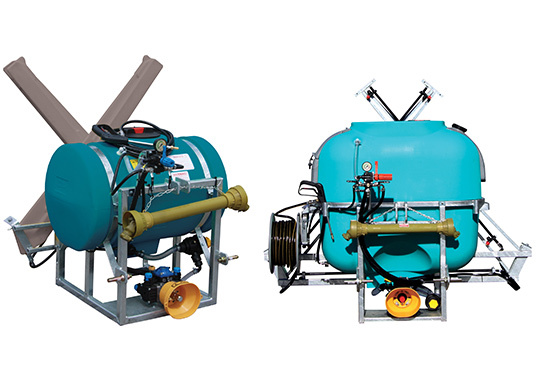 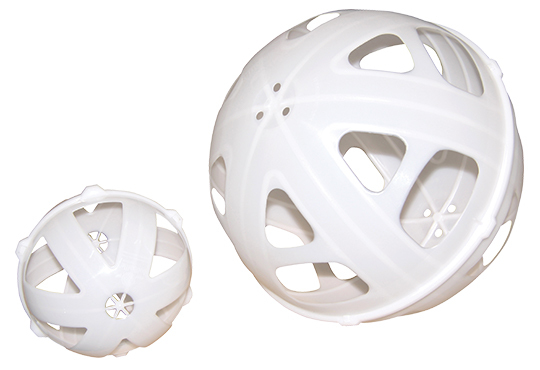 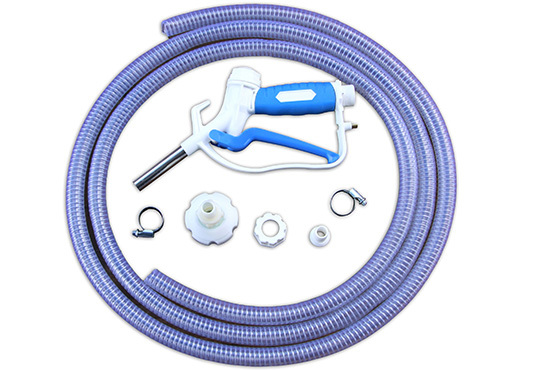 Rapid Spray’s products are designed with farmers’ needs in mind. 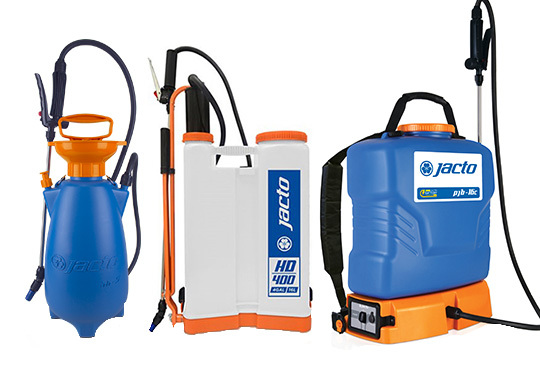 From our tank sprayers to diesel refuelling units, every product is enhanced to make farmers’ lives easier and the work more efficient. 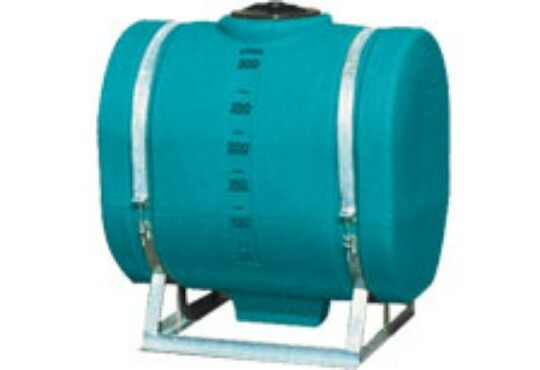 Our tanks are UV-stabilised, impact absorbing and resistant to chemicals, oxidation and corrosion, offering farmers value for money and years of long use. 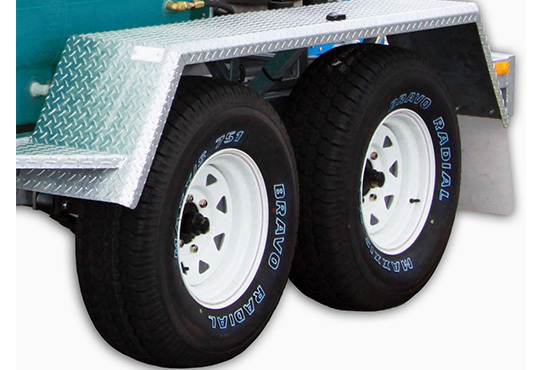 They are also lightweight, allowing farmers to accommodate extra payload. 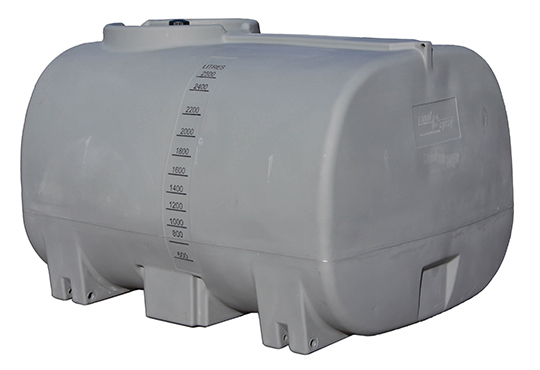 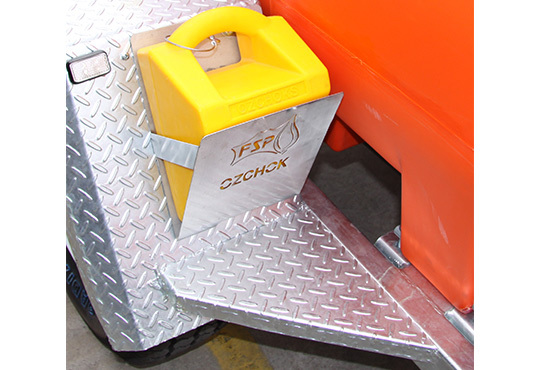 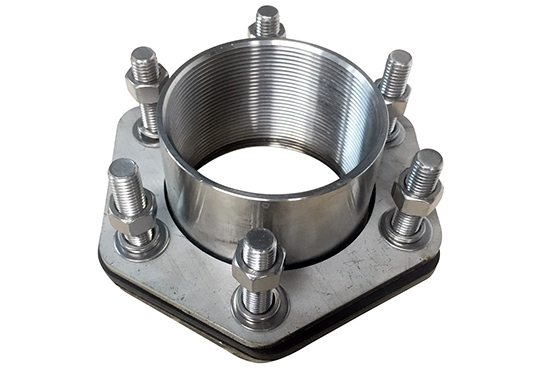 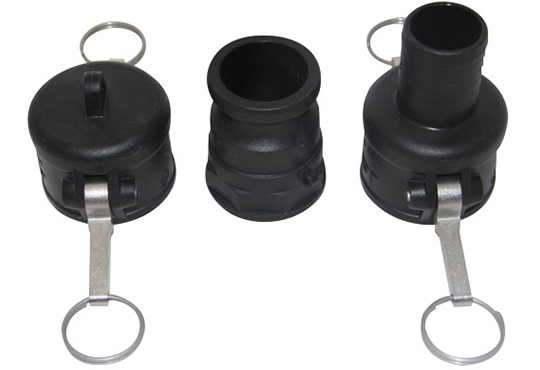 To ensure safe and secure transport, our tanks have a ‘SureFit’ pin mount system, providing optimal mounting even under heavy stress. 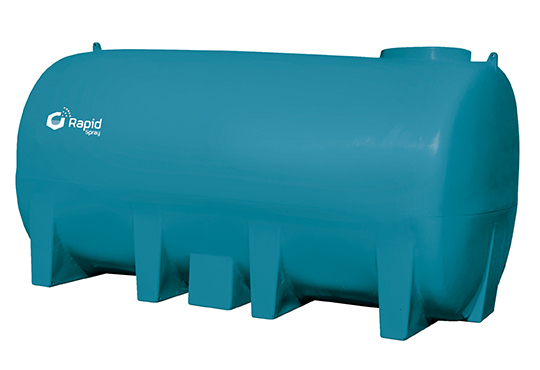 Made to Australian Standards AS4766:2006, our tanks are Food Grade allowing use for different types of liquid. 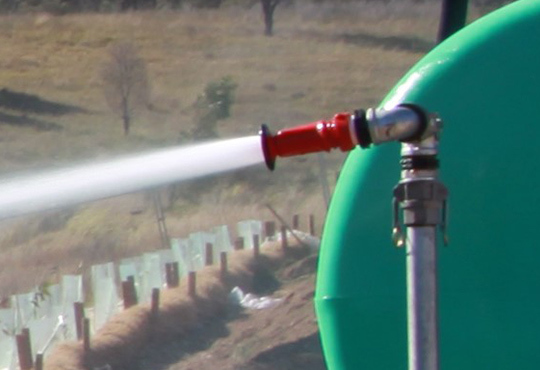 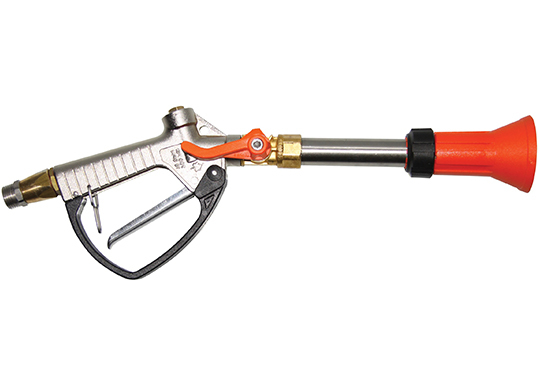 For tried and tested liquid transport and spraying solutions in Australia, contact Rapid Spray today.